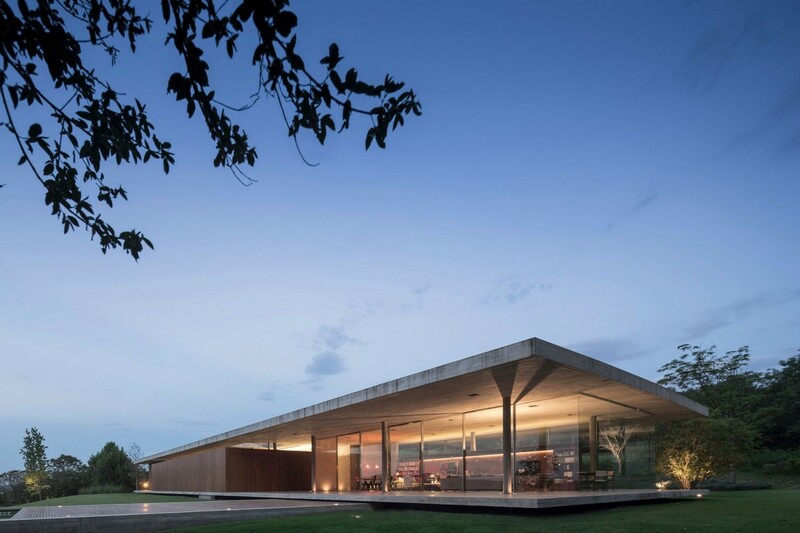 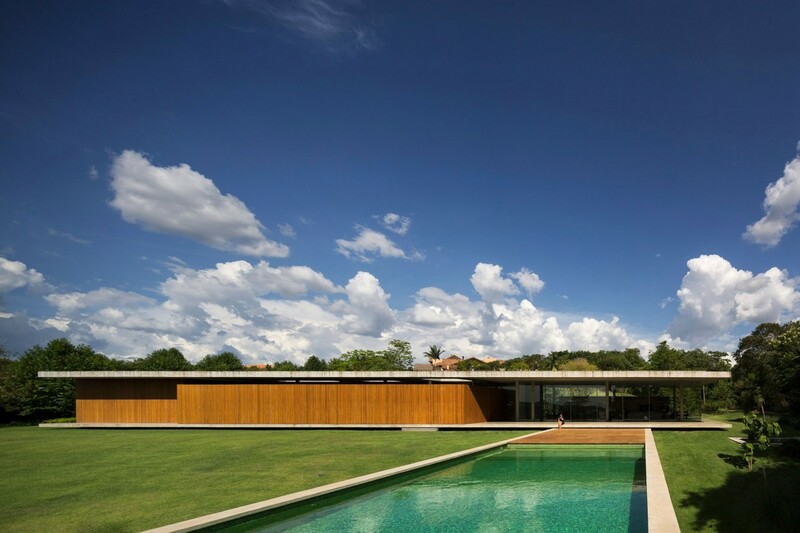 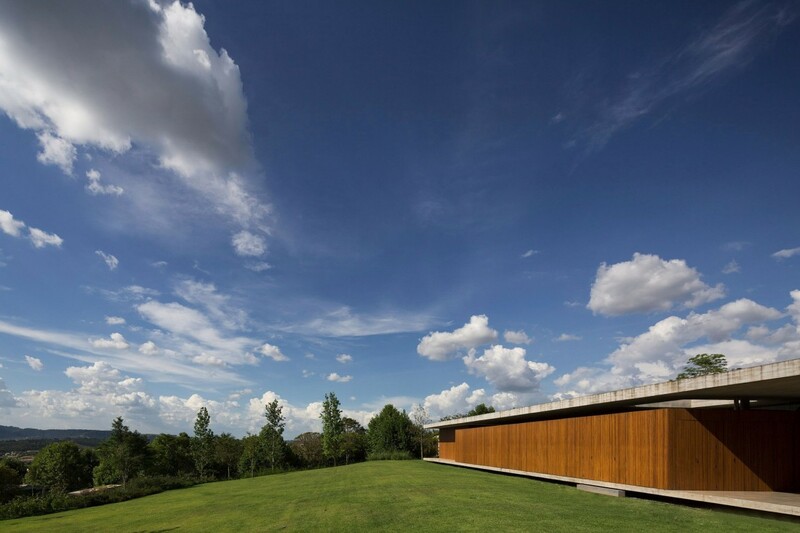 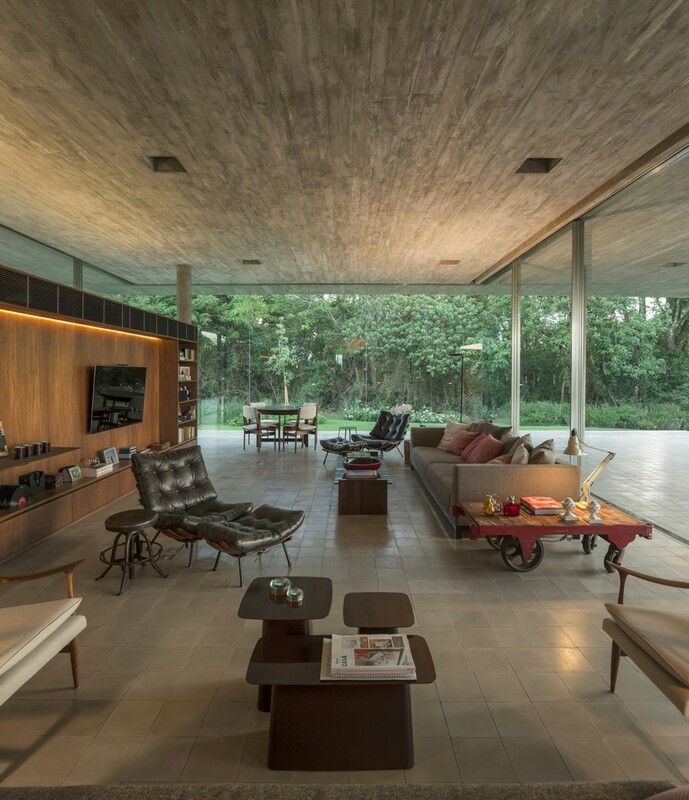 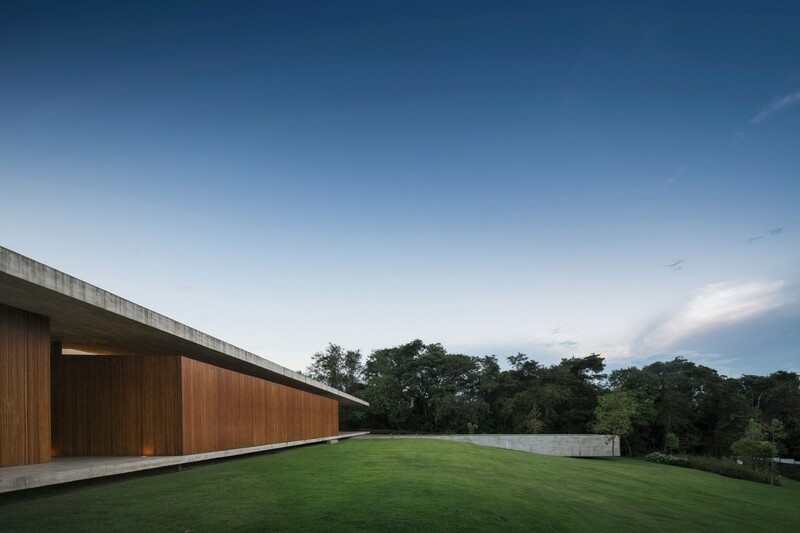 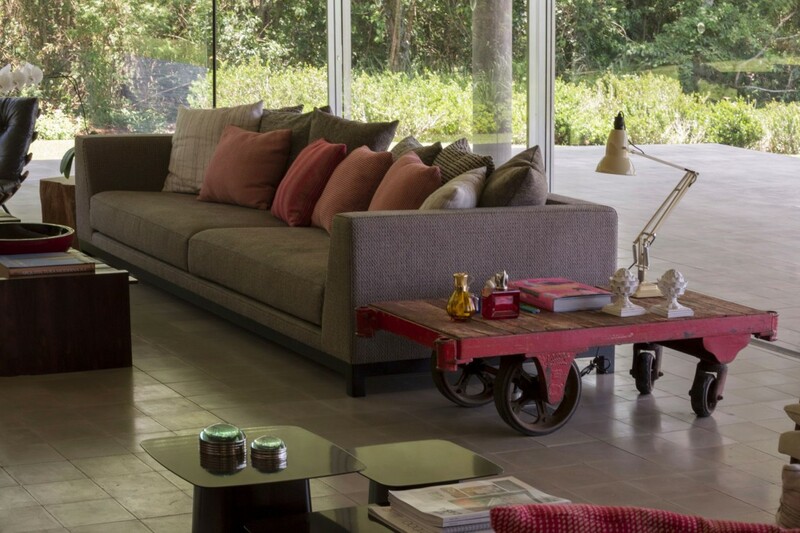 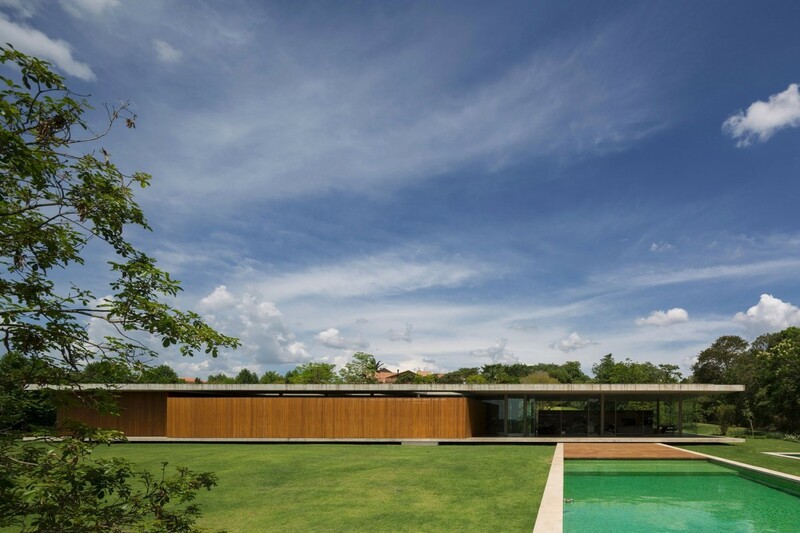 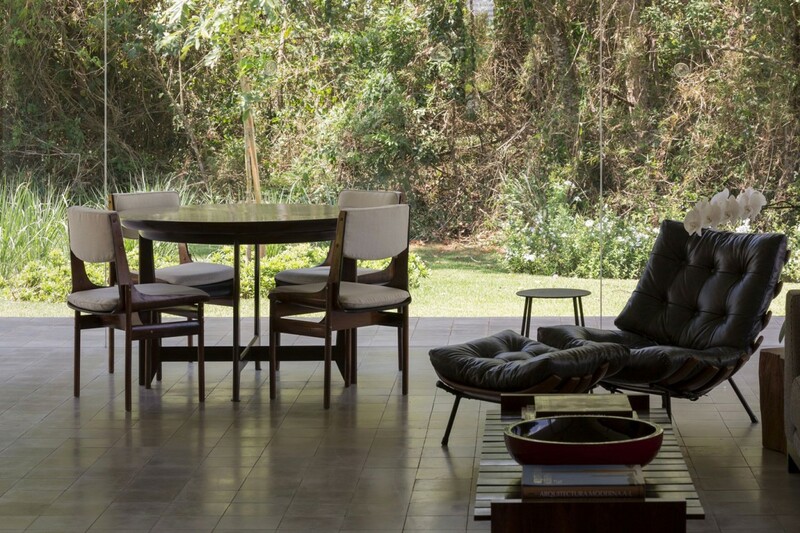 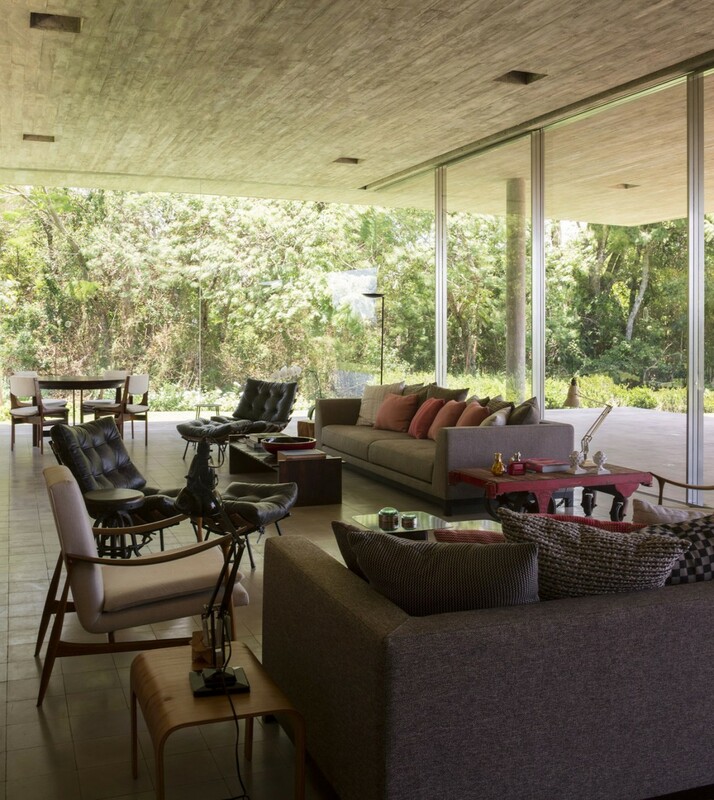 loveisspeed.......: Located in Bragança Paulista, Brazil, Redux House was designed by Studio mk27. 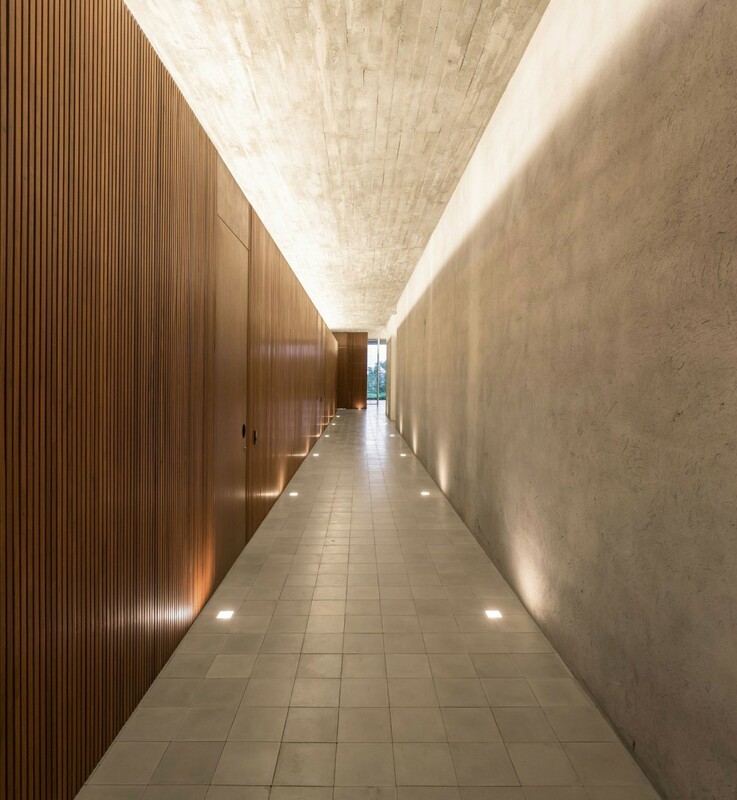 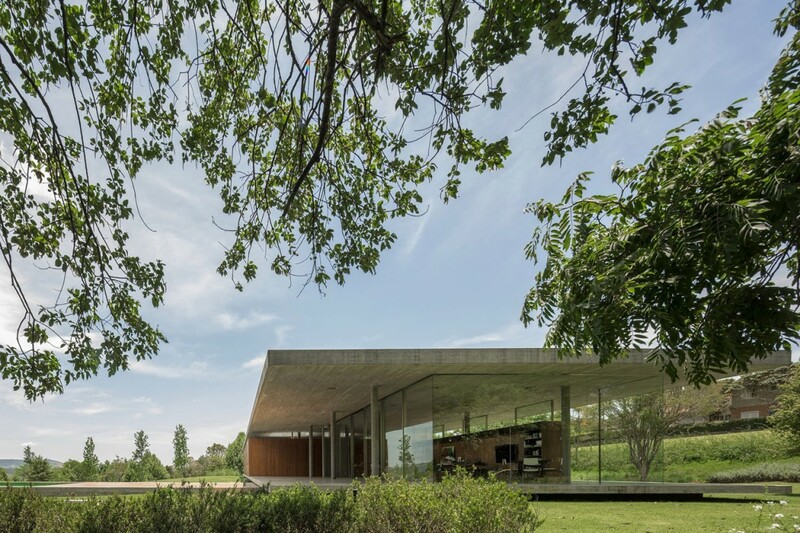 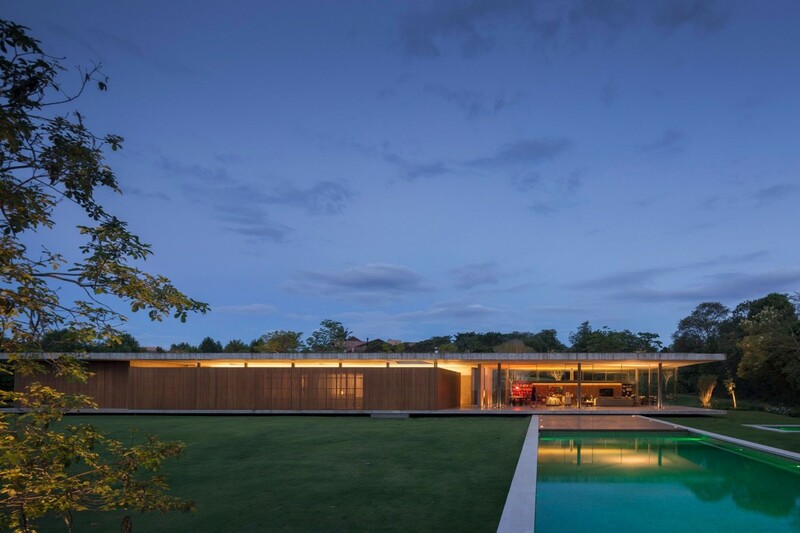 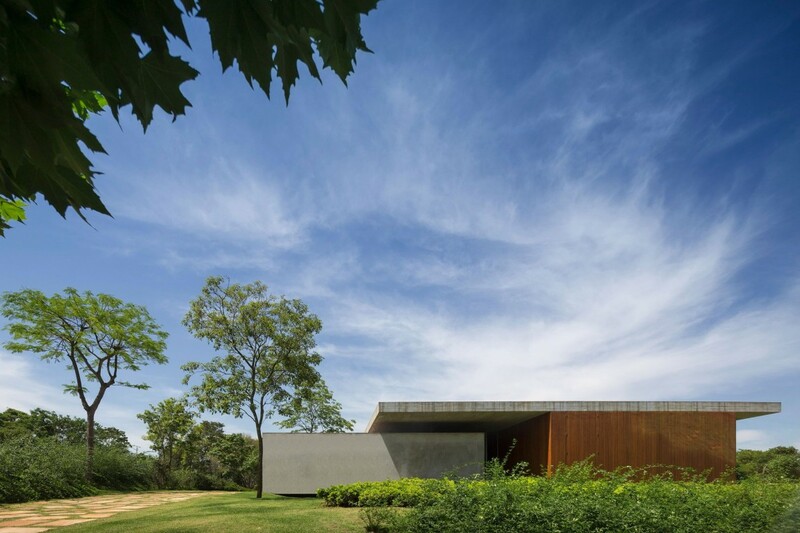 The home was completed in 2013, and has a horizontality that adds to its sense of space. 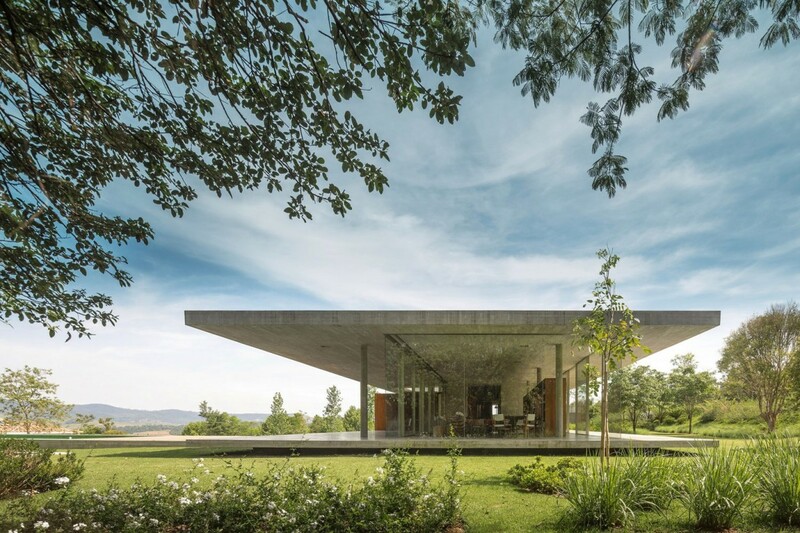 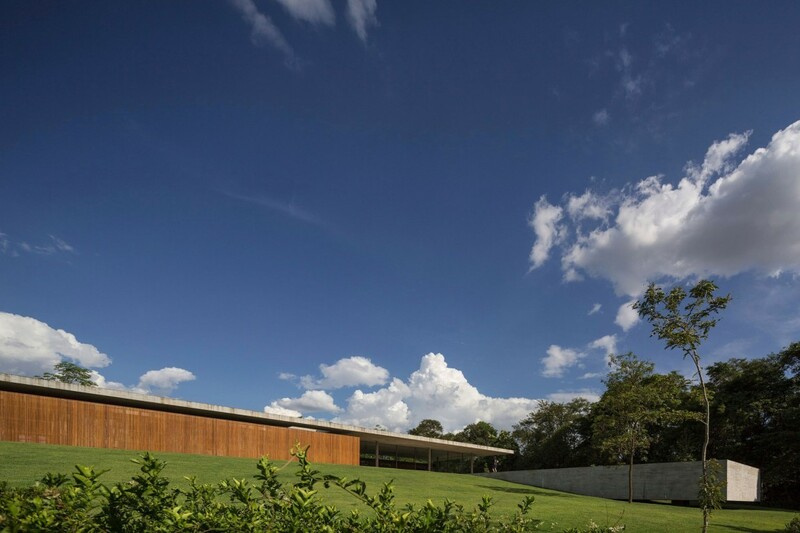 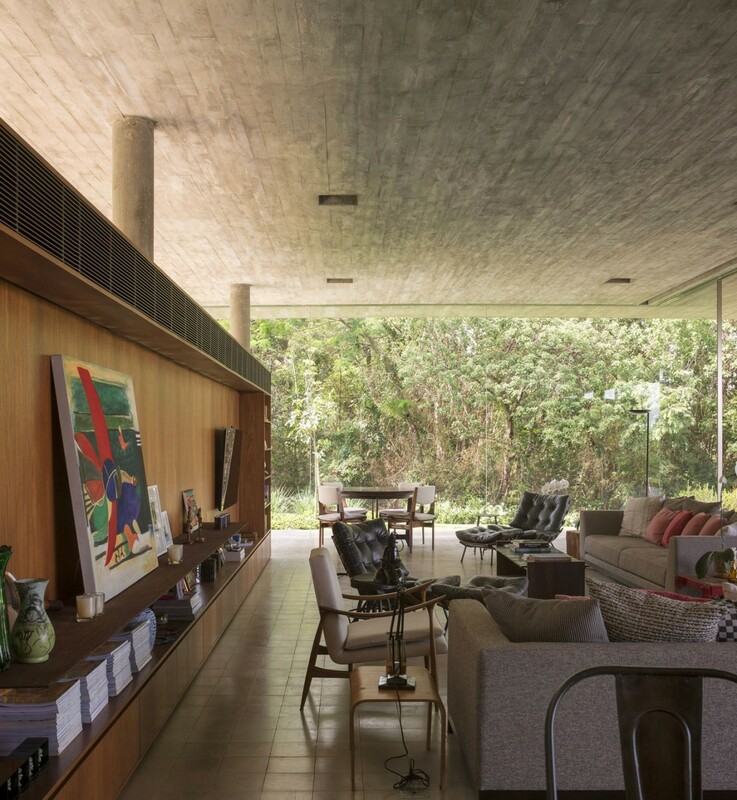 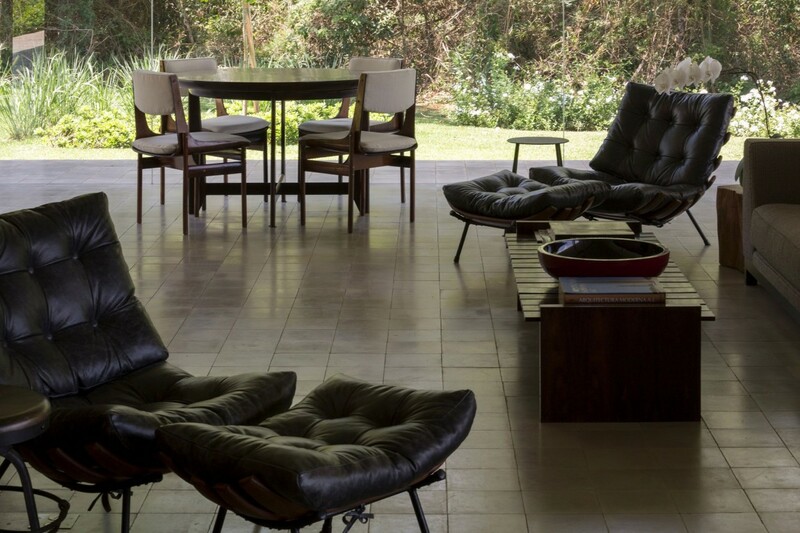 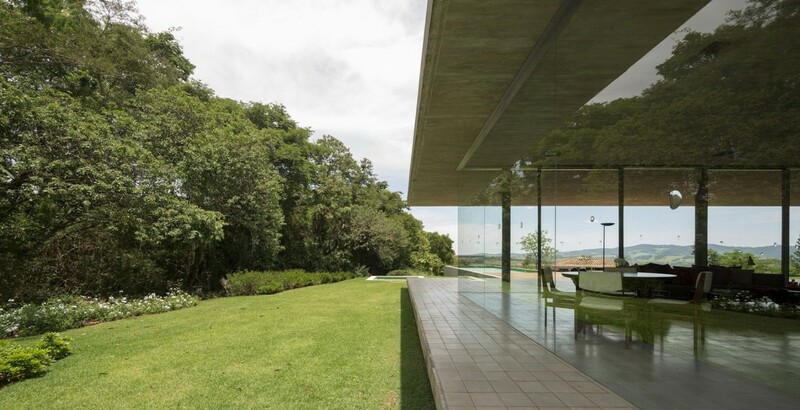 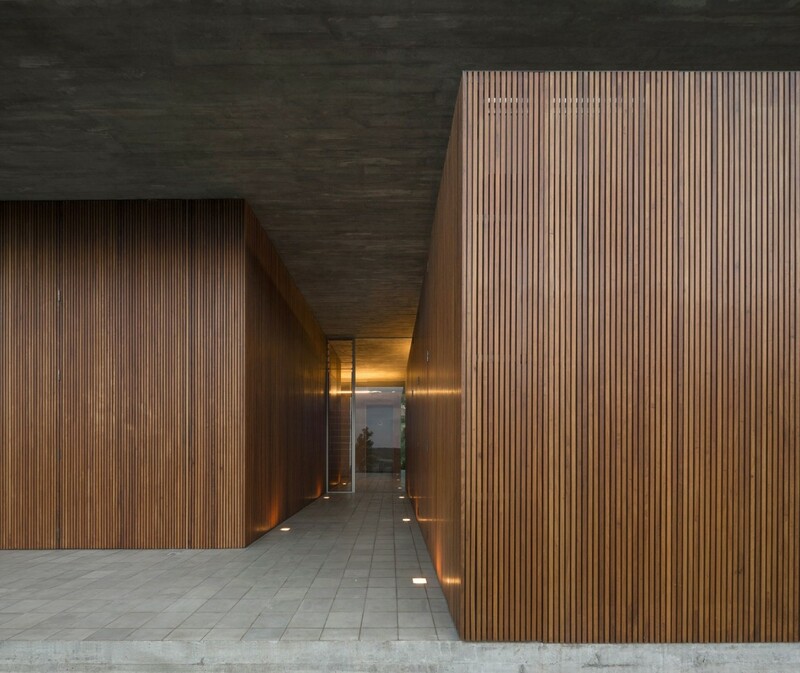 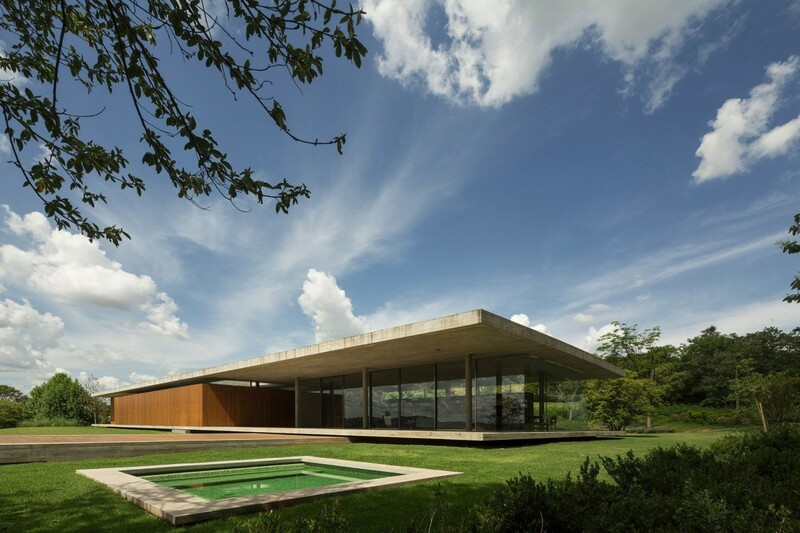 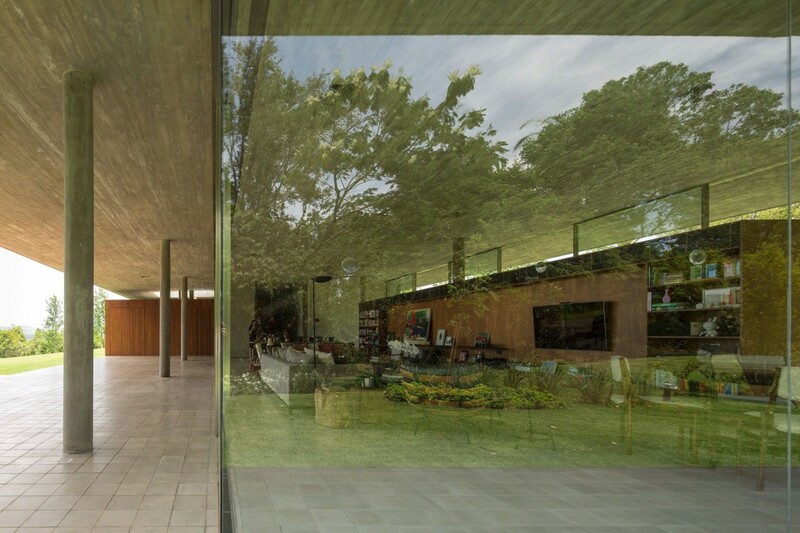 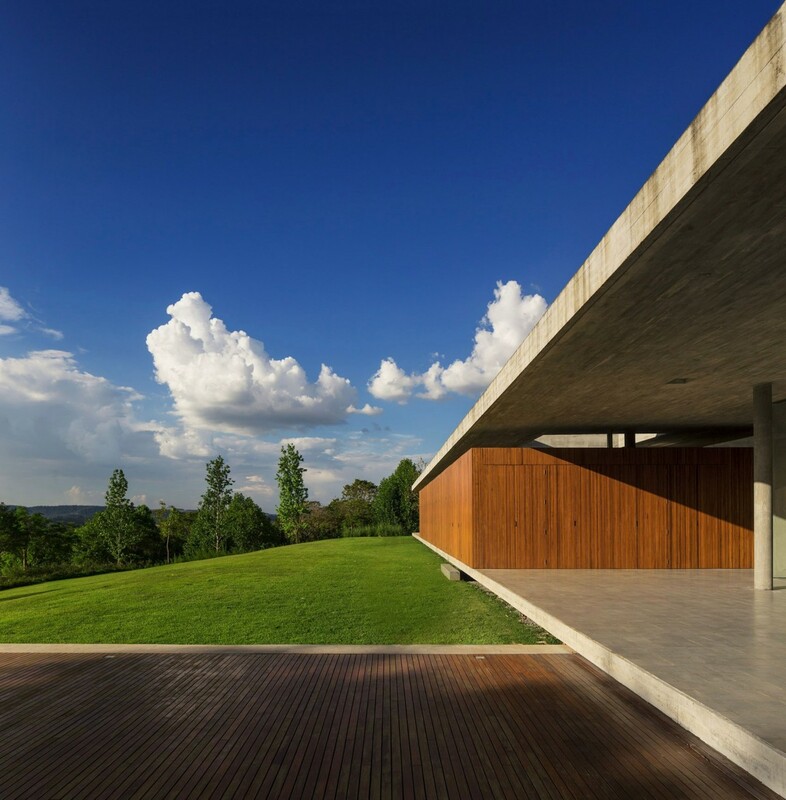 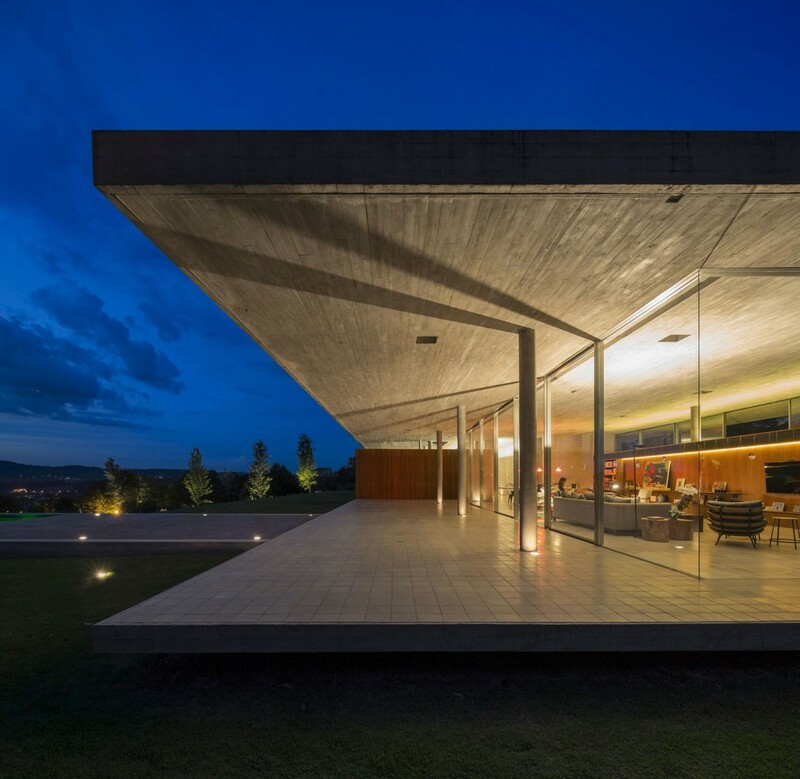 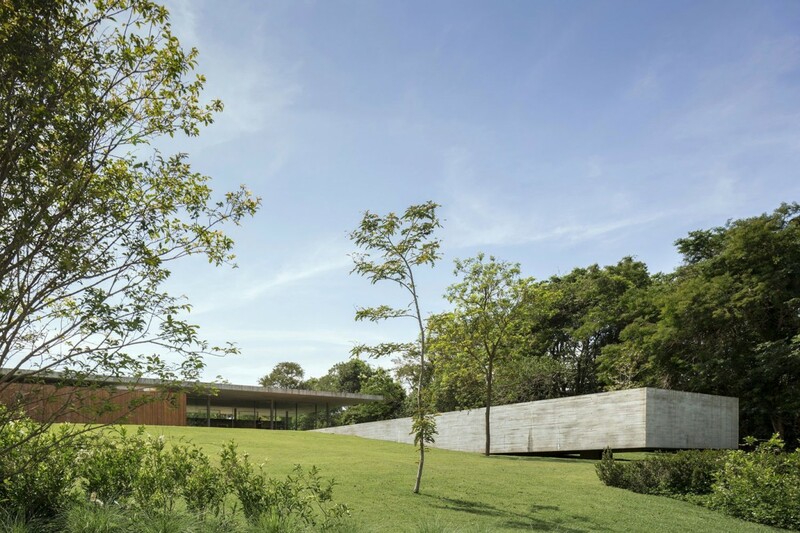 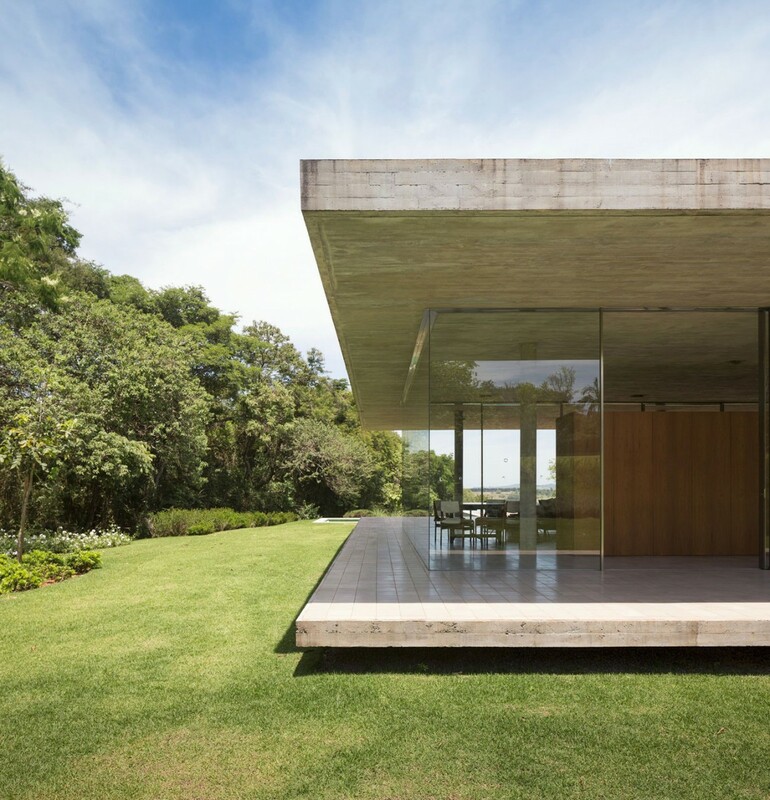 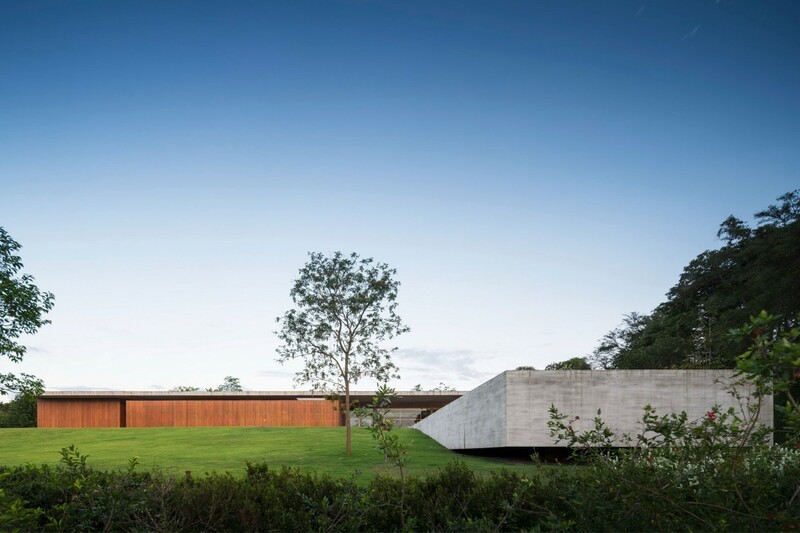 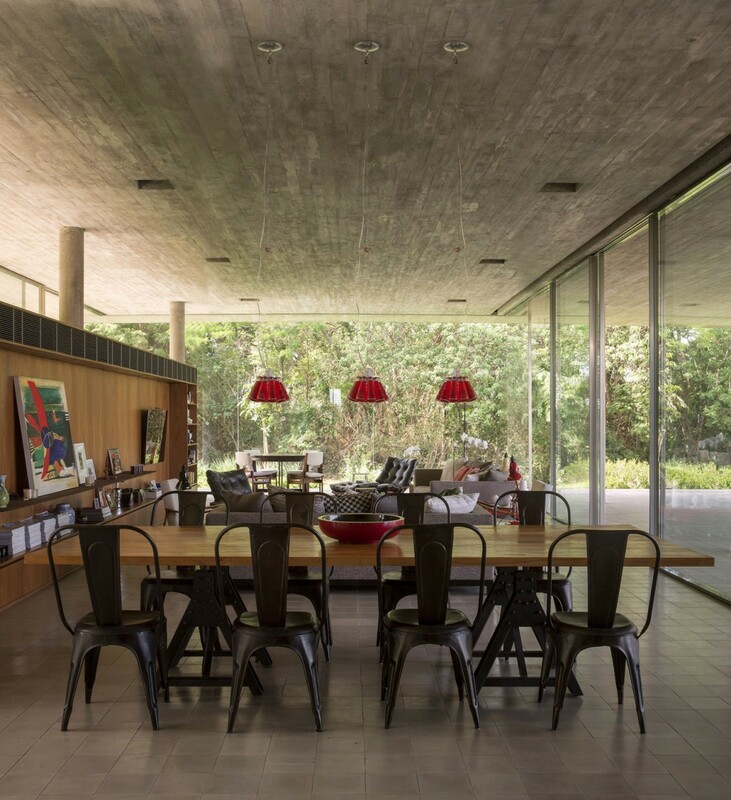 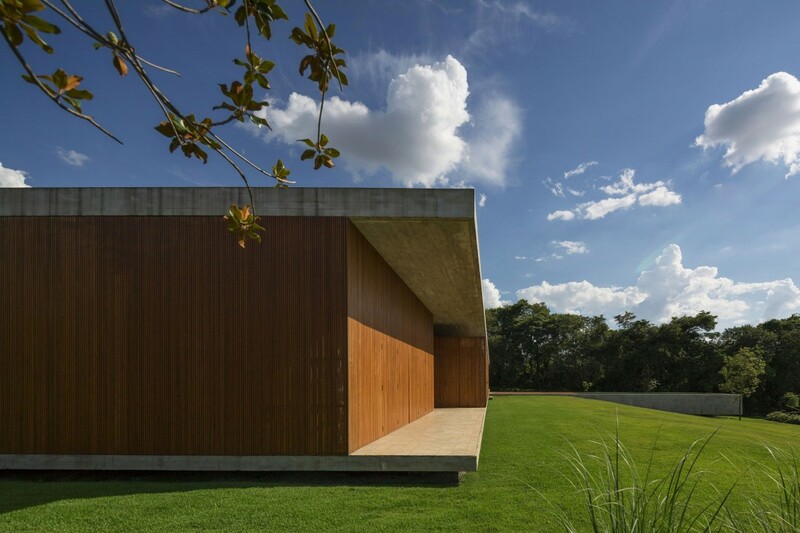 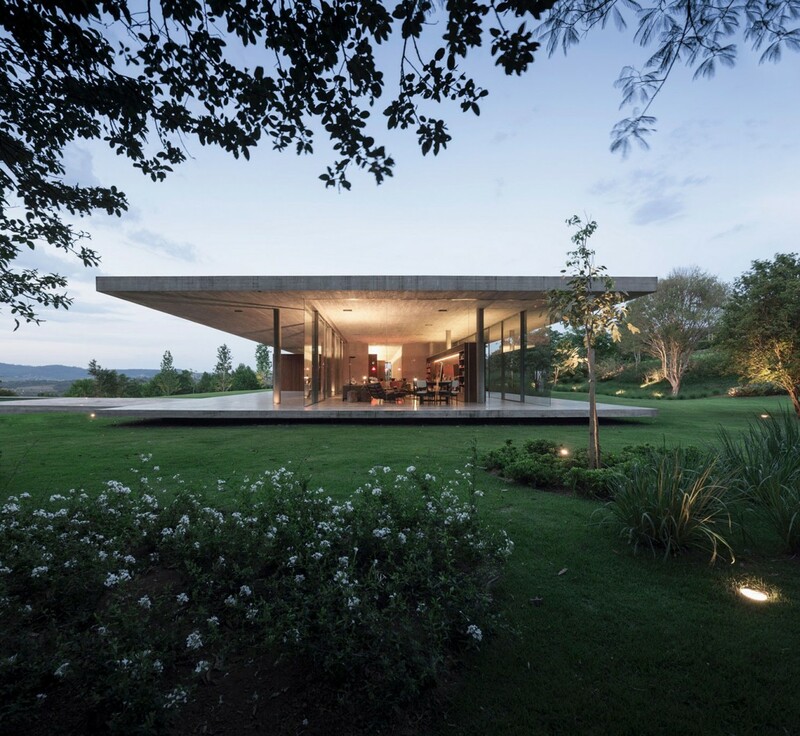 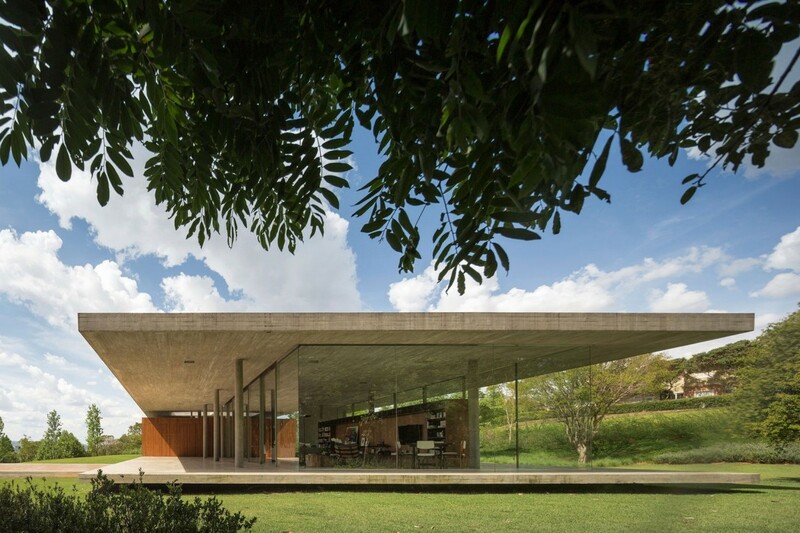 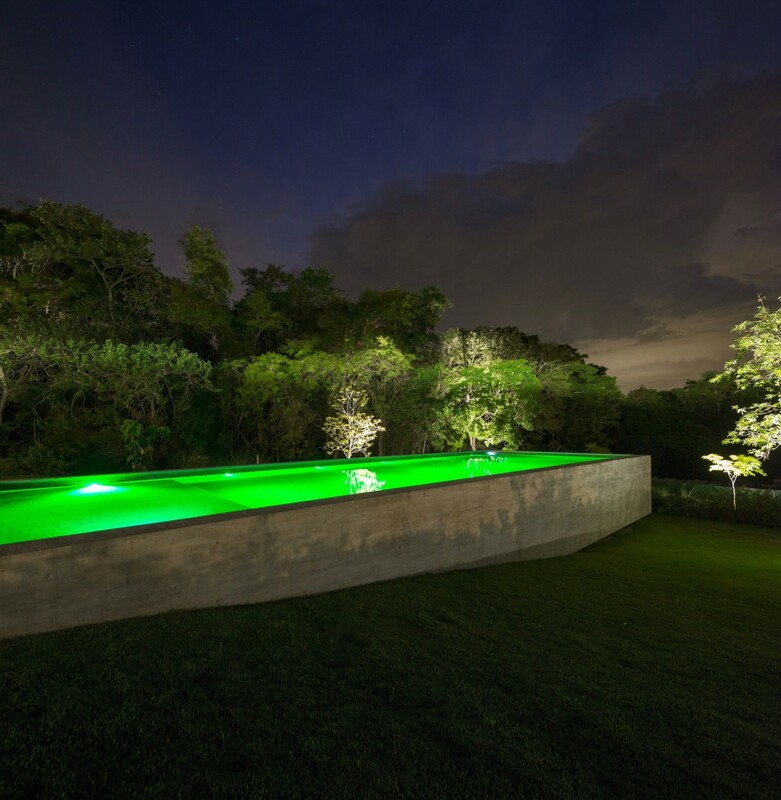 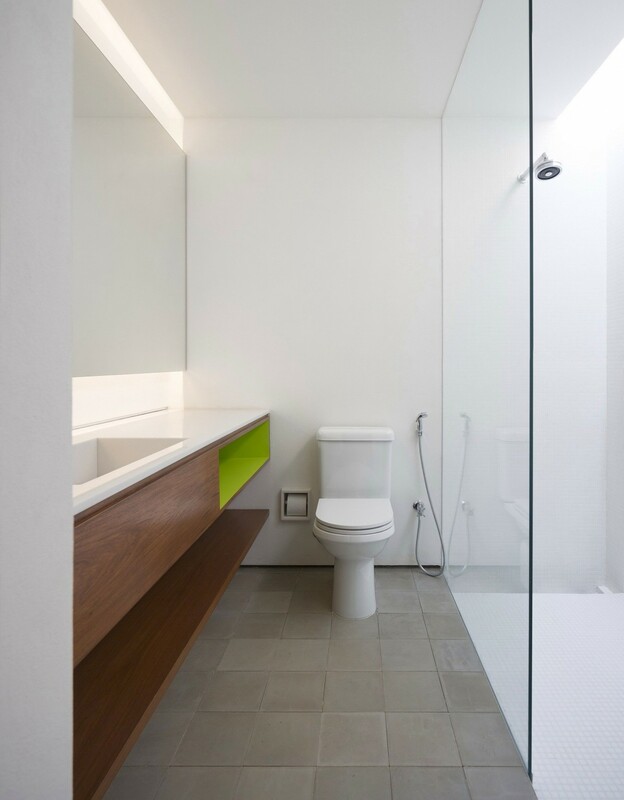 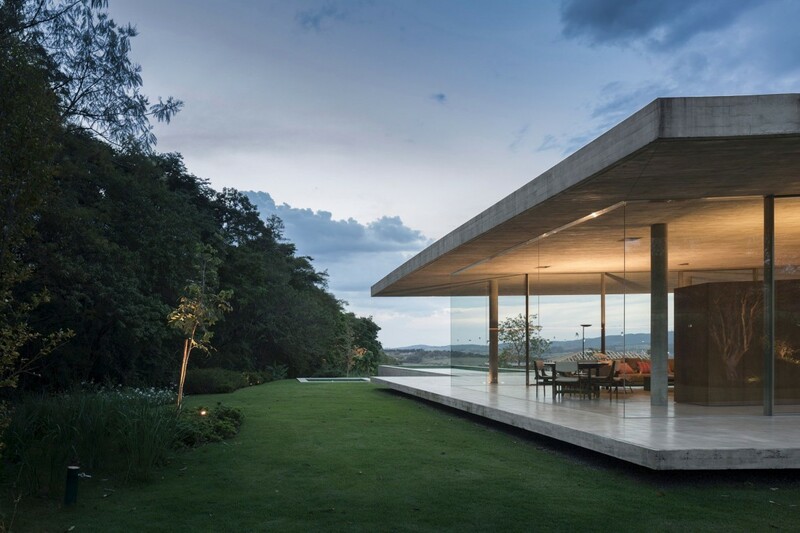 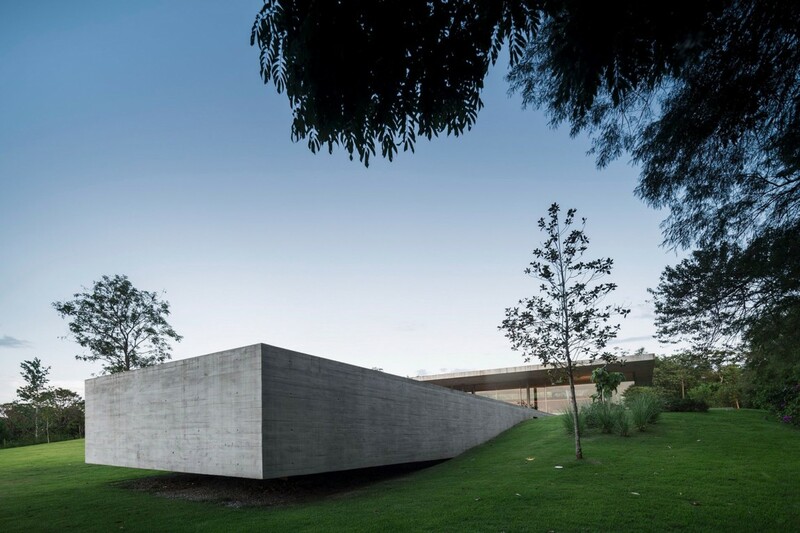 Located in Bragança Paulista, Brazil, Redux House was designed by Studio mk27. 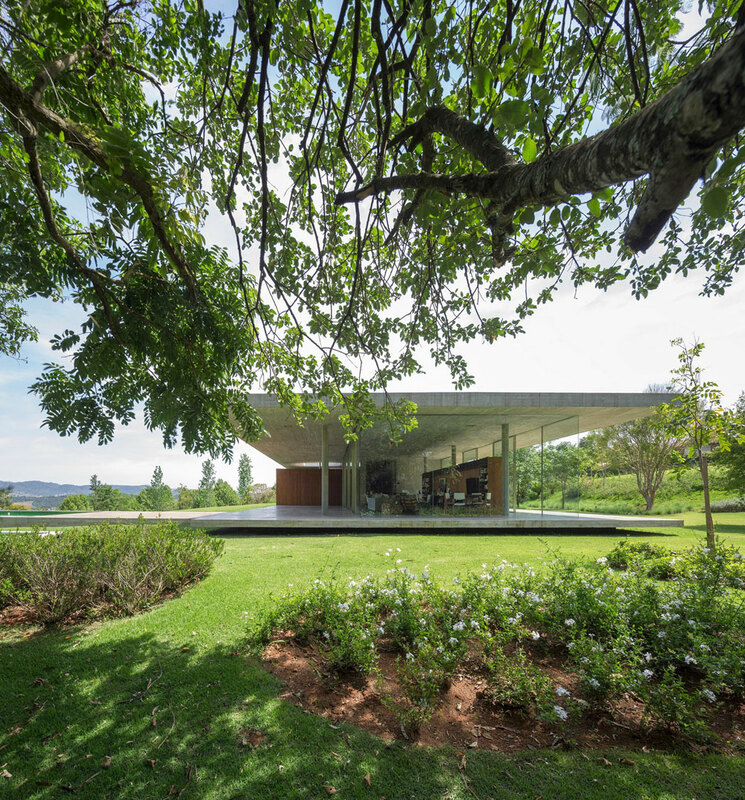 The home was completed in 2013, and has a horizontality that adds to its sense of space.